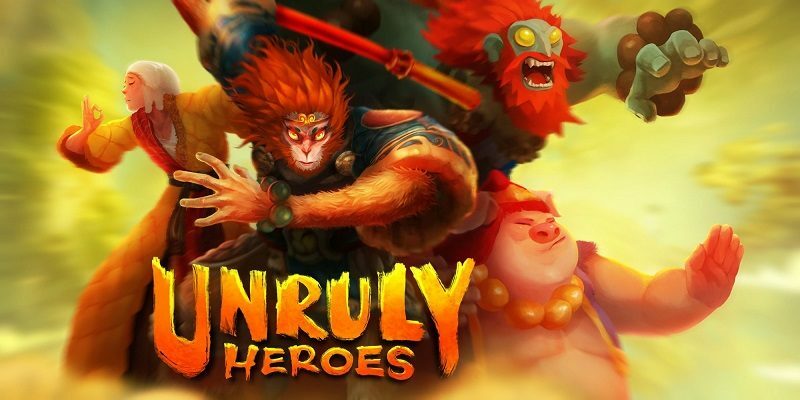 On this page, you will find all there is to know about the Software updates for Unruly Heroes on Nintendo Switch. Latest update: Ver. ??? 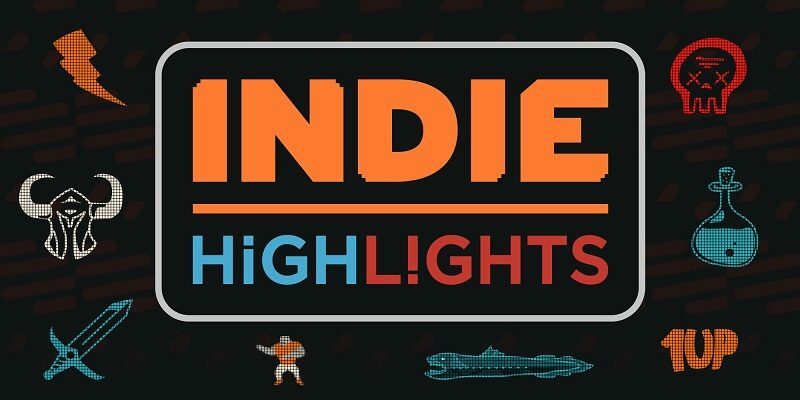 (February 19th 2019)! 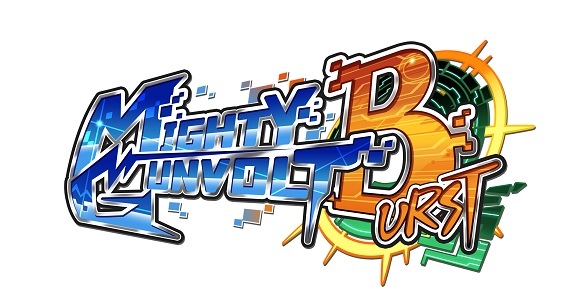 Today’s Indie news: some pictures for Mighty Gunvolt Burst, Unruly Heroes announced for the Nintendo Switch, footage for Rogue Trooper Redux, PHOTON³ announced for the Nintendo Switch, and Kid Tripp also coming to the Nintendo Switch (alongside the Nintendo 3DS)!